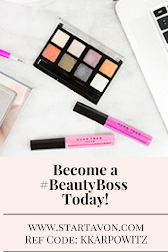 Did you know that you can shop Avon cosmetics online and have them delivered to your door on your schedule? It's true! 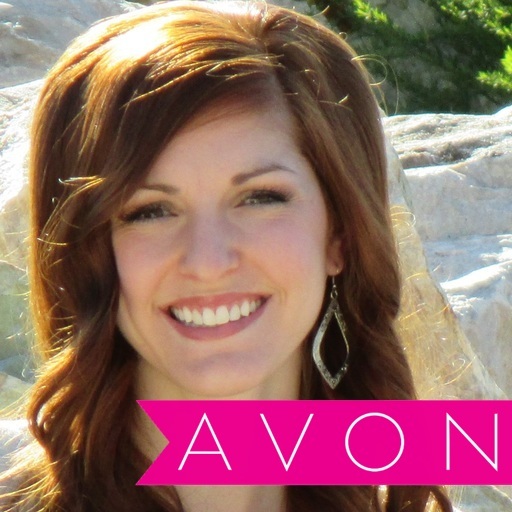 Shopping Avon Cosmetics online has become the new and exciting way to shop with Avon! 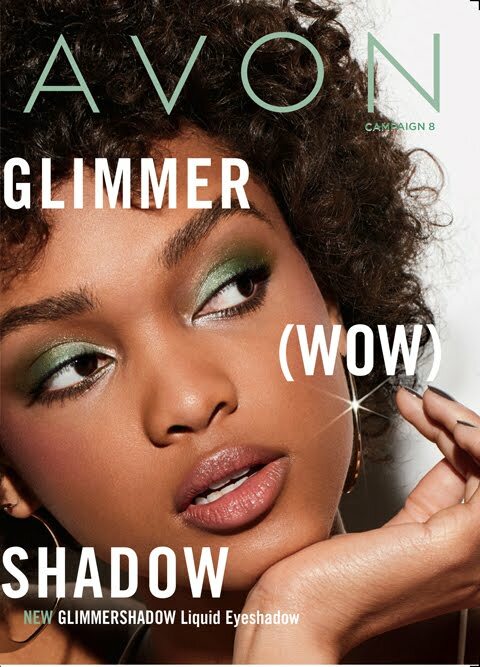 When you shop Avon cosmetics online you can shop 24/7, anytime, anywhere, and wearing anything or nothing at all! 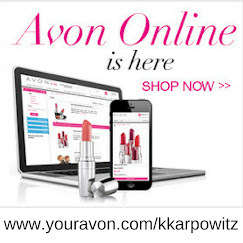 Avon has made it so convenient to shop online, you can shop Avon cosmetics online from your phone, tablet, or laptop! All you need to do is go to www.youravon.com/kkarpowitz.